What you eat affects the air you exhale. Certain foods, such as garlic and onions, contribute to objectionable breath odor. Once the food is absorbed into the bloodstream, it is transferred to the lungs, where it is expelled. The odors will continue until the body eliminates the food. People who diet may develop unpleasant breath from infrequent eating. If you don't brush and floss daily, particles of food remain in the mouth, collecting bacteria, which can cause bad breath. Food that collects between the teeth, on the tongue and around the gums can rot, leaving an unpleasant odor. 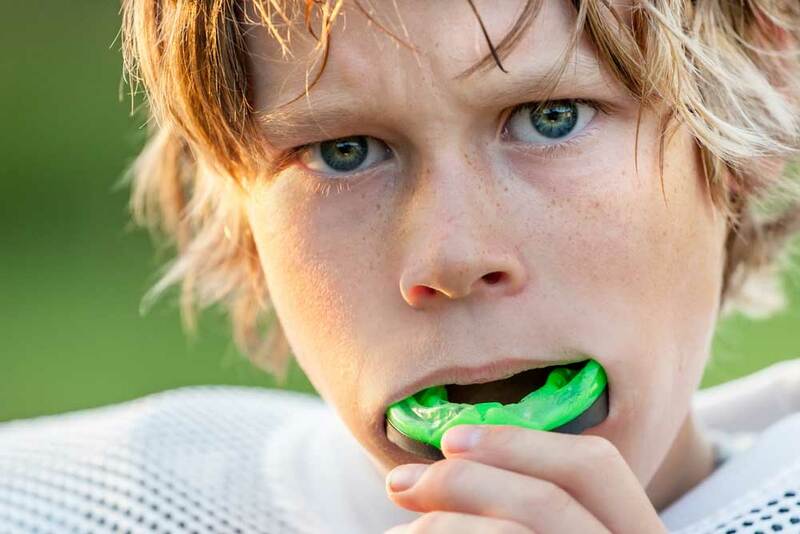 Dry mouth occurs when the flow of saliva decreases. Saliva is necessary to cleanse the mouth and remove particles that may cause odor. Dry mouth may be caused by various medications, salivary gland problems or continuously breathing through the mouth. Tobacco products cause bad breath, so if you use tobacco, ask your dentist for tips on kicking the habit. Bad breath may also be the sign of a medical disorder, such as a local infection in the respiratory tract, chronic sinusitis, postnasal drip, chronic bronchitis, diabetes, gastrointestinal disturbance, liver or kidney ailment. 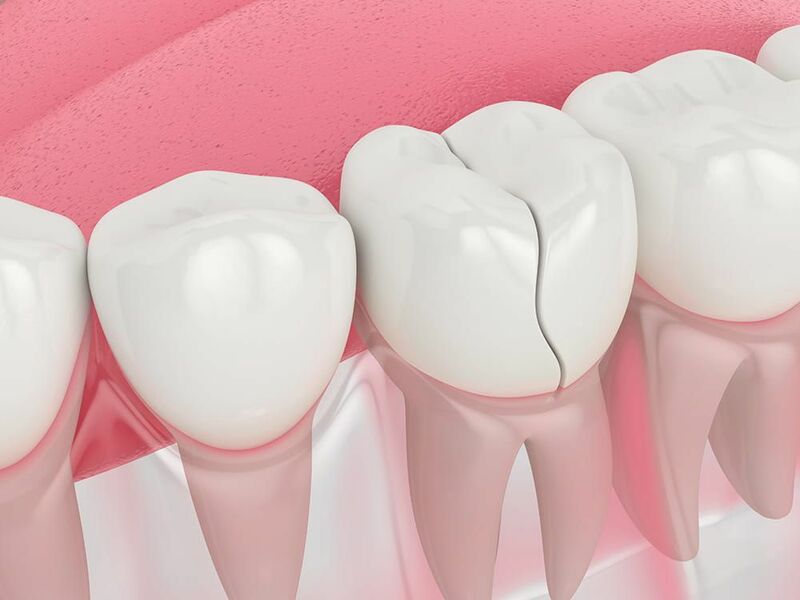 Bruxism, commonly known as 'tooth grinding,' is the process of clenching together and the grinding of the upper and lower teeth. During sleep, the biting force of clenched jaws can be up to six times greater than during waking hours. The most common procedure to help to alleviate pain and discomfort is a Nightguard. 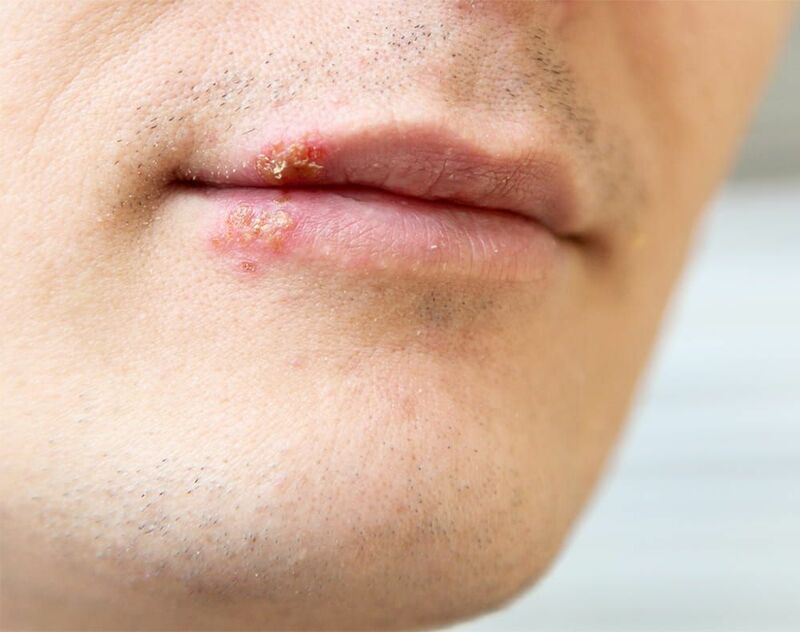 Canker sores are common in adults and children, and generally tend to cause discomfort, particularly during eating. Although several factors have been named as possible 'causes' of aphthous ulcers, trauma is the most common trigger for them. It has also been observed that they appear in patients who are under stress, or those experiencing health problems. 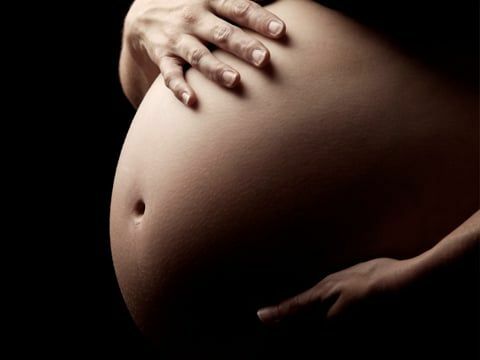 They have also been attributed to hormonal changes, and to some types of dietary deficiencies (ie, Vitamin B12, Iron, Folic Acid, etc.). 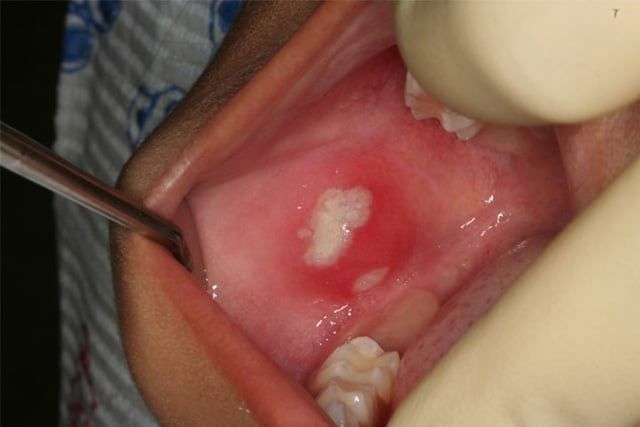 Although there is no specific treatment for the ulcer itself, except for severe cases (where usually steroids are prescribed); treatment is usually focused on the pain caused by the ulceration. Saliva flow keeps the mouth moist and aids in chewing, swallowing, digestion and speech. Dry mouth is a condition from the lack of normal saliva flow. People who experience dry mouth are at high risk for developing cavities, gum disease and bad breath. 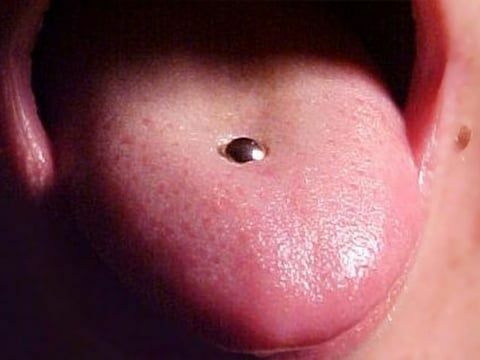 Oral piercings can be bad for your health. Because your mouth contains millions of bacteria, infection is a common complication of oral piercing. Pain and swelling are other side effects of piercing. Your tongue (a popular piercing site in the mouth) could swell large enough to close off your airway. Piercings can also cause uncontrollable bleeding or nerve damage. The jewelry itself also presents some hazards. You can choke on any studs, barbells or hoops that come loose in your mouth, and contact with the jewelry can chip or crack your teeth. Besides smokeless tobacco, cigarette smoking negatively impacts the health of the gums. The healing capacity of the mouth is significantly altered. The healing time from any procedure is always increased. Needless to say smoking creates more tartar, more stain, bad breath and an increased potential for mouth cancer. You can also call us at 415 479-4977 to request an appointment.